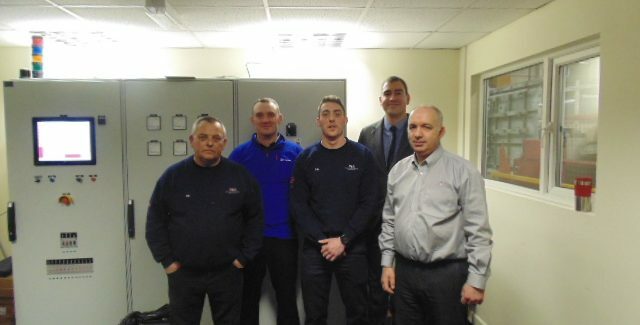 Nick Houghton & Paul Buttery, proudly welcome three of our new ex-forces Engineers to our Service team. 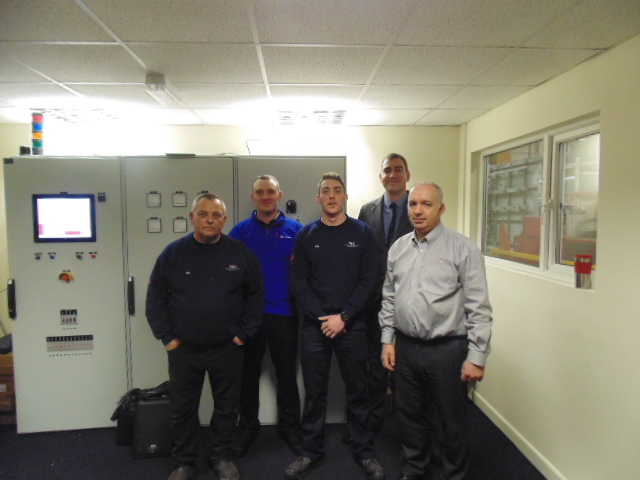 Following an in-depth interview process, supported by Paul Lewis of FRS, Dominic Gale, Richard Day & Paul Nelson accepted Service Engineers roles at VAS. Dominic, Richard & Paul all have outstanding attributes & qualifications & will seamlessly fit into our outstanding service team. Our new Engineers will join our existing Service Engineers on a 12-month training program, which will involve internal & external training courses, including the Ipsen Heatec course. Our new additions will increase our first line of support to our ever growing customer base. Everyone at VAS is excited about our new additions & look forward to more appointments in the near future.